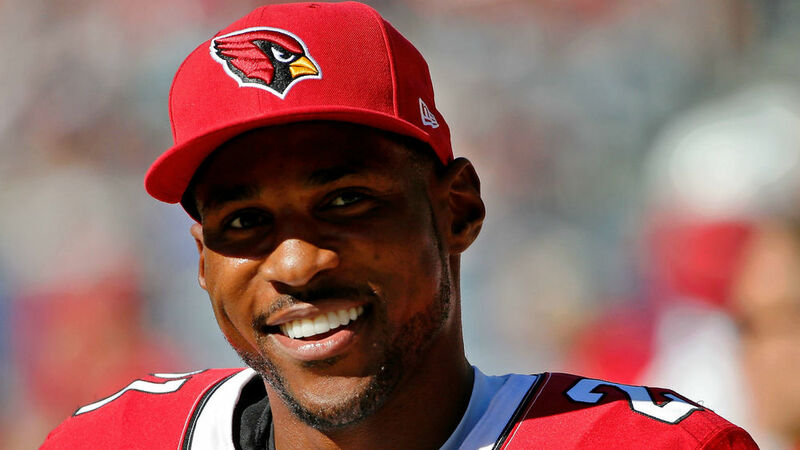 We talk football, game day style and grooming -- one on one with Arizona Cardinals star cornerback Patrick Peterson. It must have been amazing seeing your team shine and grow together this season. 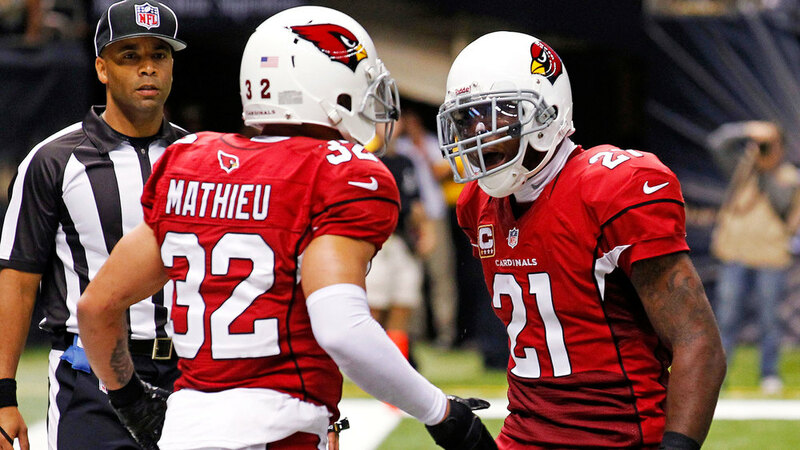 How much does it mean to you that the Arizona Cardinals defense is known as a force? I have been with the Arizona Cardinals for 5 years so it is an honor being considered in that category. I have been here when we were probably considered one of the worst teams in the NFL and now that we are on the rise and have been a hot commodity year in, year out, it's great. It speaks volumes of the ownership and the coaching staff that ownership put together because now we have a winning culture in Arizona. We know how to win and what it takes to win ballgames. It is definitely an honor to finally be in that group of teams to be recognized as a good one. If you were forced to play on the other side of the ball as a wide receiver, who would you not want to line up against? You're talking to him. If you look at the game and what other cornerbacks do, I am different. I believe I present a level of difficulty to wide receivers because they know I am going to be at the line of scrimmage pressing but the thing that they don't know is how hard I am going to press them. Am I going to quick jab them, am I going to flash them, am I going to fade inside, am I going to fade outside? I do so many different things. When other cornerbacks play off the ball, you know they are in a cover 3 defense. When other cornerbacks play 5 yards off the ball, you know they are in a cover 2 defense. What I do is take the best opposing team's wide receiver out of the game no matter where he is. If I was a wide receiver, I would not want go against myself. Can you explain your partnership with Old Spice? Old Spice is launching 'The Hardest Working Collection' which is a performance line that includes an odor blocker, a sweat defense and a dirt destroyer body wash that provides legendary protection for legendary men. Do you think "hardest working" goes well with your vibe because it is indicative of your work ethic? That is why they have me as the spokesperson. I feel that I am a very hard working man and a lock down defender which is what the sweat defense is all about. As you see style evolving around the league, how important is it to you and the NFL? I think it is important because we have a disadvantage that fans can't see our faces on the field. When NBA players dress cool for pregame, kids can still see their faces on the court. So they know what they look like and want to dress like them. As for football players, fans get to see us in our suit and tie pregame. They know our faces on the field but they can't actually see our faces on the field. I think the NFL is doing an amazing job off the field with style and should continue to do more. They should hone in on showing more athletes fashionable side because kids want to be like us and dress like us. They want to have what we have on and if they can't have what we have on, still have that same flavor and taste. What is something style related that you would like to see the league capture next season? I think they should catch us right before we leave our hotel. Once we get to the stadium, the cameras only show five to six guys because by that time it is two hours prior to kickoff and the cameramen need to establish their positions on the field. Their most important job is the ballgame so timing wise it is difficult for them to capture more content. It would be great to get more of the fellas out there fashion wise, which will help their overall marketability. These days kids are searching for what athletes are wearing pregame and postgame. They know how the athletes are putting color combinations together and how they are putting patterns together. I have my own charity, Patrick Peterson Foundation For Success which is very dear to my heart. The charity targets kids inner city with families that have low income. It provides them tools to be successful. The main vision is to help kids with literacy because Arizona is in the bottom ten states with literacy rates among inner city children. My foundation has a 'Pick Up A Book' program and a "Patrick's Corner' program. The 'Patrick's Corner' program is a library inside a library. They have a huge selection of their favorite books, cassette players, headphones, couches and bean bags. There are currently eleven of those in Arizona elementary schools. The 'Pick Up A Book' program is something I get really excited about. I visited San Marcos Elementary School and promised if they improved their reading scores that I would come back with Papa John's pizza. In just a year and a half, they are ranked number 2 in the state in reading scores. This was music to my ears when I found out. I went back to their school to celebrate and brought our mascot, Clifford The Big Red Dog, pizza and more. I plan on doing this with three other elementary schools which hopefully help the kids in the Arizona community. Are you looking into hotel rooms yet in Houston for Super Bowl 51? Absolutely. That is the goal. No question. We were only one game away from that this year and being in San Francisco for Super Bowl 50. Hopefully I can look into that soon, lock up some rooms for family and friends in Houston, Texas. 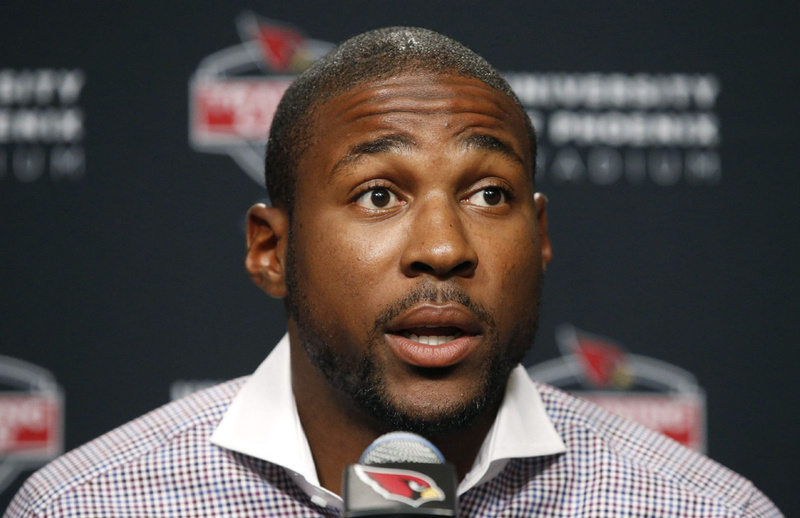 What can we expect next from Patrick Peterson and the Arizona Cardinals? To continue and get better each season because I want to build a legacy. I have to keep improving my craft so I can help my team, so that we can be in the same position we were this season. I also want to keep working hard because I believe if I continue to perform at a high level, I will end my career with a gold jacket on.